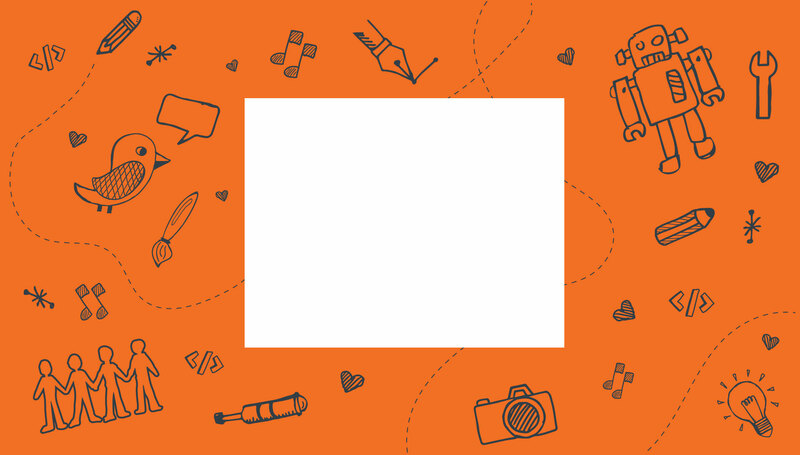 GO.CO | Make your story, history. Get your idea online today. At .CO, we’re celebrating inspiring female entrepreneurs, inventors, and leaders. You may not know them all by name, but these are the women who helped pave the way for all of us. 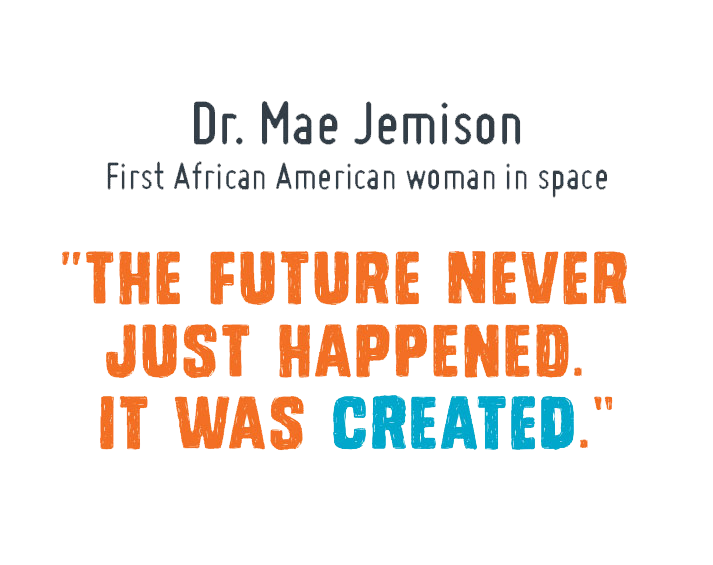 Dr. Mae Jemison, for example, showed us that not even the sky is the limit when she became the first African-American woman in space. She and our .CO women aren’t only challenging the status quo, but they’re inspiring us to dream big. They’re proof that careers in tech and science are possible, and following our own ambitions can create real change. Today, the world has more trailblazing women than ever before. And these women aren’t just coming up with incredible ideas — they’re empowering and supporting each other along the way. Just look at Amy Millman, co-founder of Springboard Enterprises, a non-profit that advises and invests in female-led tech companies. 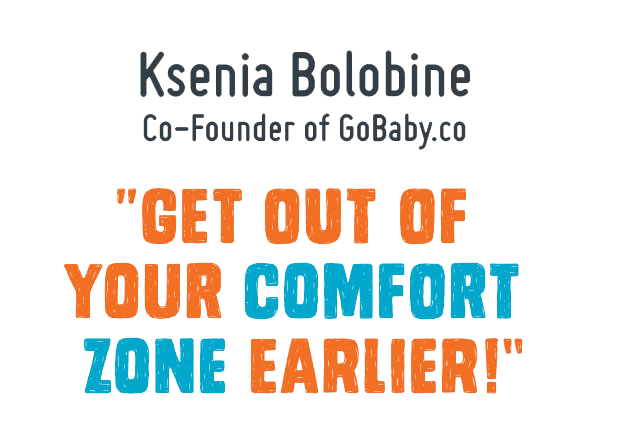 There’s Ksenia Bolobine and Natalie Kaminski, who wanted to make life easier on families who travel by creating goBaby, a peer-to-peer rental marketplace for baby gear. Or Promise Tangeman, founder of Go Live HQ, who realized that the daunting task of setting up a website was stopping people from realizing their dreams. 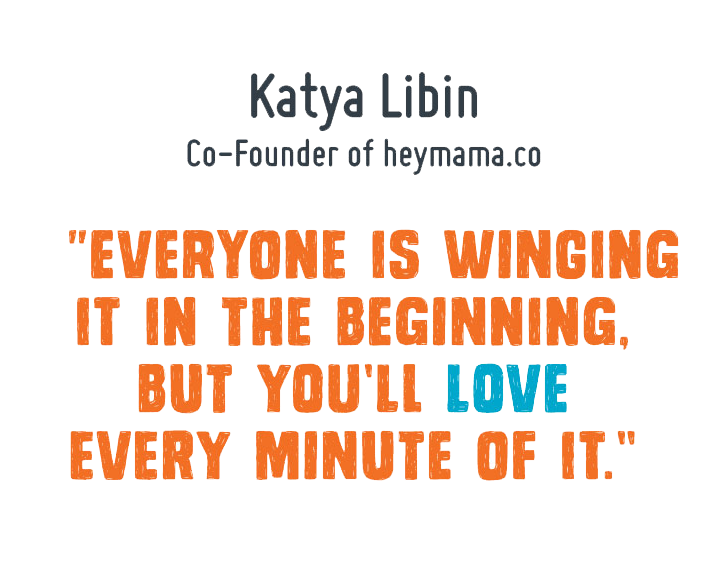 Katya Libin and Amri Kibbler joined forces to create heymama, an online destination for mamas who are passionate about their dreams beyond motherhood. And then there’s you. 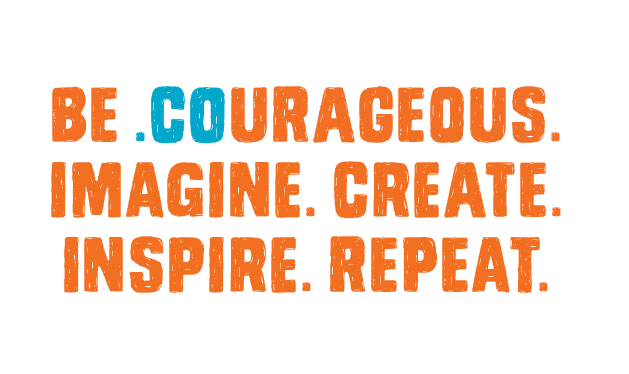 Be .COurageous. Imagine. Create. Inspire. Repeat. 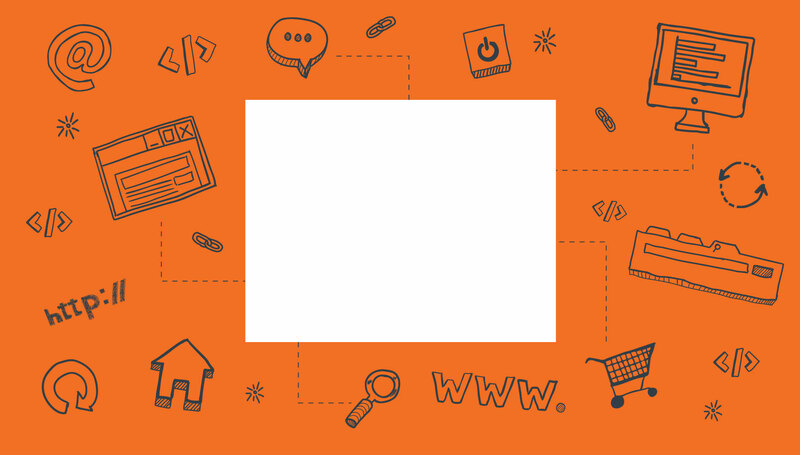 Take the first step and launch your idea on a .CO domain today. It’s time to make herstory. When you join the .CO community, you’ll have the opportunity to connect with fellow innovators and even promote your business online. We offer perks like free online subscriptions, startup events tickets, and more. 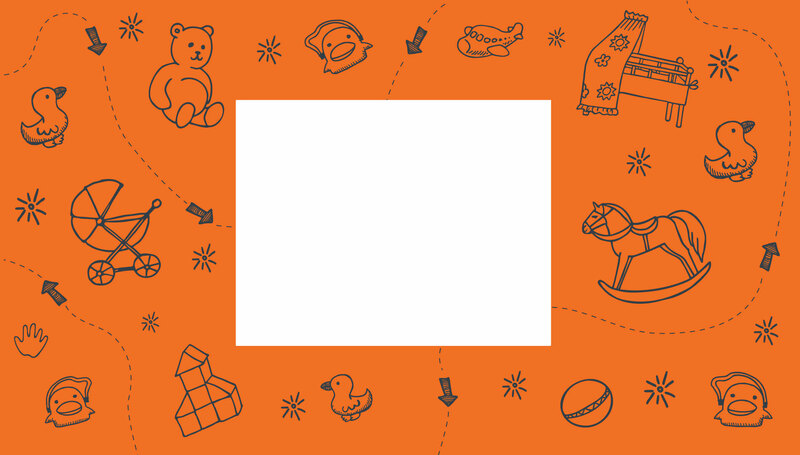 Plus, we want to share your idea. Whether it’s featuring your business on our site or giving you social media coverage, we want to help spread the word about your venture. Check out what some of our female innovators are building on .CO here. Meet the women who are trailblazing the way for the rest of us. Proving that not even the sky is the limit, Dr. Mae C. Jemison was the first African-American woman admitted to NASA’s prestigious astronaut training program and became the first to travel into space. Born in 1956, Mae entered Stanford University at just 16 years old to study chemical engineering, and completed her doctorate in medicine from Cornell University at 25. Pretty impressive for a student who, when she told a teacher she wanted to be a scientist when she grew up, was asked if she meant a nurse. Mae spent two years as a Peace Corps Medical Officer in Sierra Leone and Liberia but, upon her return to the U.S., decided to try her hand at a career change that’d been a dream for years — becoming a NASA astronaut. In 1987, Mae was one of 15 candidates from about 2,000 applicants accepted into the space program. And in 1992, despite her fear of heights, Mae became the first African-American woman in space. Though she’s retired from NASA, Mae’s been keeping busy paying it forward. 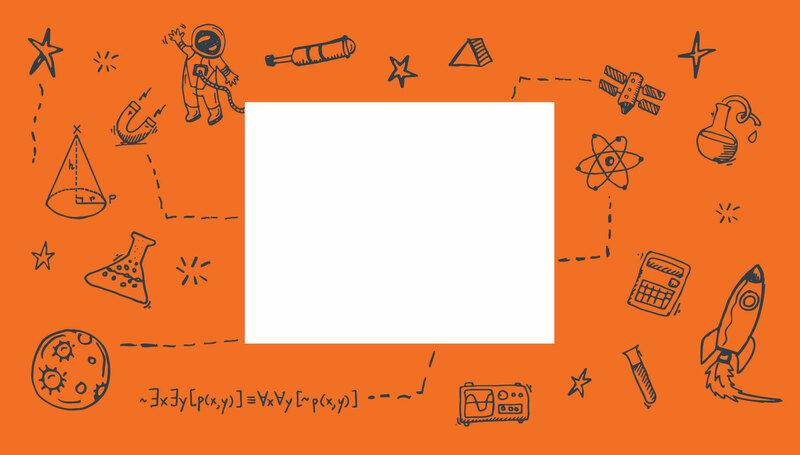 She is the founder of The Dorothy Jemison Foundation for Excellence, a non-profit organization that runs an international science camp for middle school and high school students to improve their science literacy and problem-solving skills. Leading the next generation? Mae’s on it! She’s also the brains behind The Jemison Group, Inc., a technology consulting firm integrating critical socio-cultural issues into the design, development, and implementation of engineering and science projects. For parents, the scene is probably easily imagined: you’re at the airport with a rental car when you realize there’s no car seat for the kids. 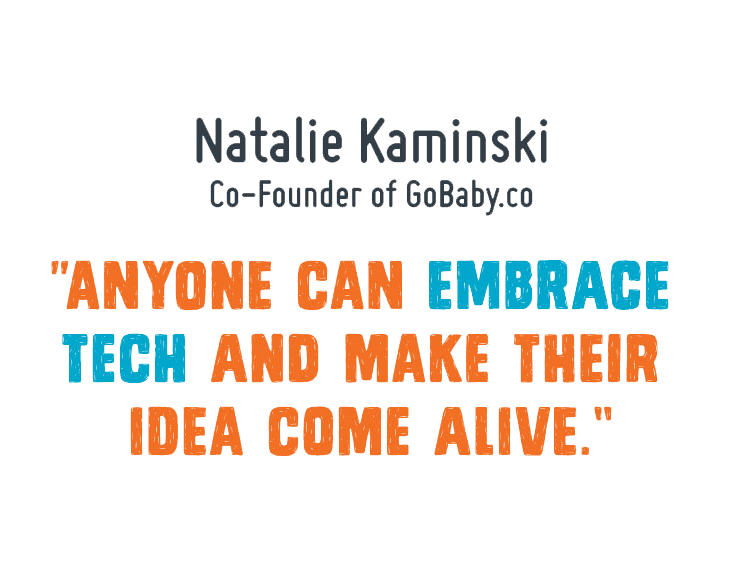 For goBaby co-founder Natalie Kaminski, that too-familiar moment was the beginning of goBaby, a peer-to-peer rental marketplace for parents with little ones. Read more. Between children, careers, and relationships, a mama’s juggle is real, but the women behind heymama believe you shouldn’t have to navigate it alone. Founded by two best friends, heymama connects women who are passionate about their dreams beyond motherhood, both online and in real life, because everything is better with a friend. Read more. Even when your startup is successful from the beginning, all the twists and turns of being an entrepreneur can lead you down paths you hadn’t originally set out on. 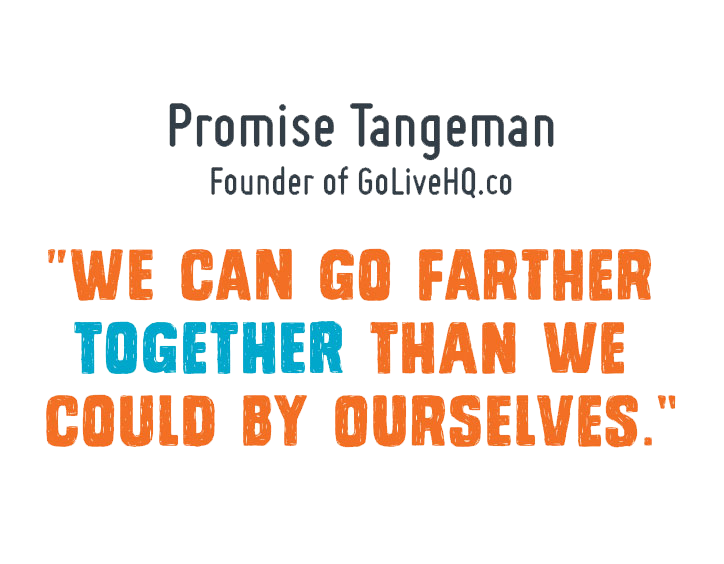 For Go Live HQ’s Promise Tangeman, that realization was the first of her business’s many evolutions. Read more. 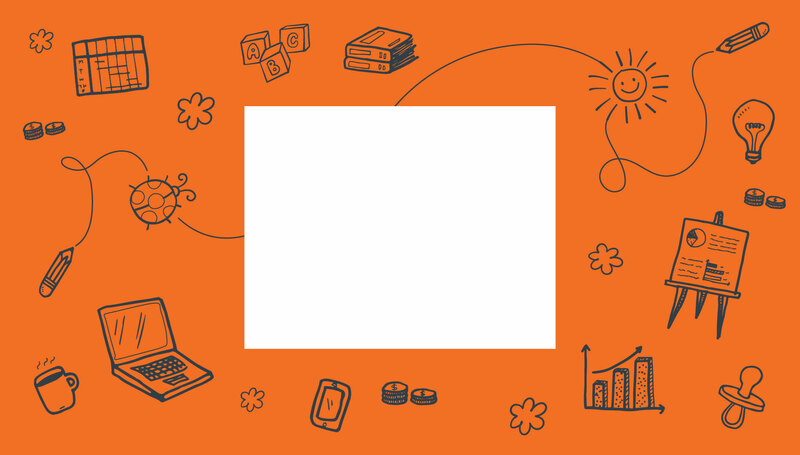 What’s better than starting your own business? 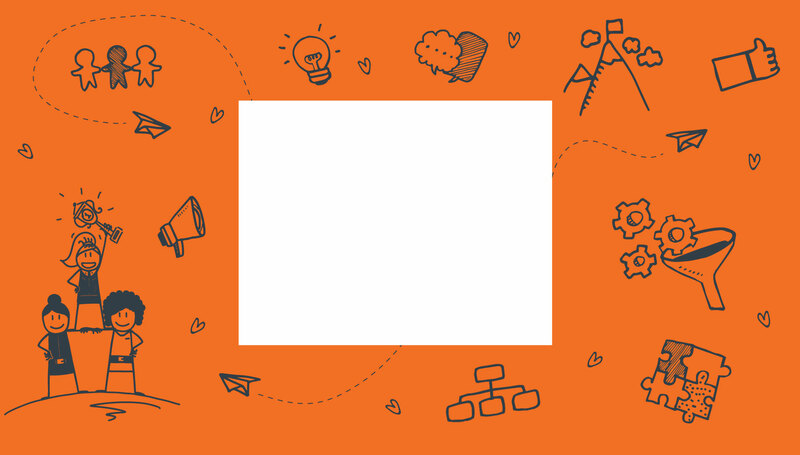 Creating an organization that invests and supports in other women-led, high-growth companies. Springboard Enterprises is empowering women and accelerating their growth, one company at a time. Read more. Empowering female innovators around the world. ©2018 Neustar, Inc. All Rights Reserved.